“The Best or Nothing” means far more than a list of groundbreaking safety innovations, a Mercedes-Benz is engineered as an integrated system that’s designed to help you detect, avoid and survive a collision like no other. Mercedes-Benz is the pioneer of accident avoidance. At Mercedes-Benz we believe the best way to be safe from an accident is to avoid one altogether. We were the first to introduce, not just one, but two avoidance systems that help you avoid potential collisions. The two innovative Mercedes-Benz avoidance systems have been adopted by virtually every automaker. We don’t mind the imitation in this case; making the road safer for Mercedes-Benz owners is always our objective. The Electronic Stability Program (ESP®) monitors your Mercedes-Benz response to driving inputs such as steering and braking, and responds when needed to help keep the car on course.4 Brake Assist (BAS®) instantly maximizes braking pressure when it detects an emergency braking situation to potentially shorten your overall stopping distance than if you were unassisted. Mercedes-Benz Brakes boost your vehicle’s stability and stopping power, and boost your confidence and comfort. The Mercedes-Benz brake system integrates technology to help make driving more reassuring and relaxing. If you lift off the accelerator quickly, Predictive Brake Priming sets the pads closer to the discs for quicker responsewhen you are then applying the brakes. In Colorado’s rain and snow, Automatic Brake Drying periodically applies the brakes just enough to sweep away water and moisture buildup. During uphill starts; and living and driving in Westminster, there are a lot of them; Hill-Start Assist helps to prevent unwanted rollback. And a clever brake HOLD feature lets you keep the brakes applied without your foot on the pedal, a convenience that besides holding on an incline or decline; can make waiting in traffic or at a long stoplight less stressful. Mercedes-Benz Safety for you and your occupants for those times when an accident is just simply unavoidable. 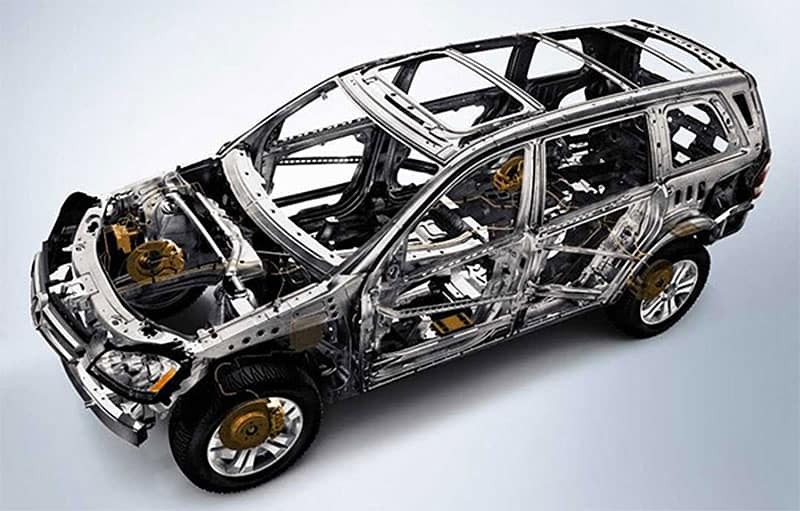 On average, approximately 70% of a Mercedes-Benz body structure is made of high-strength and ultra-high-strength steel. Its advanced crumple zones are tailored to the unique needs of the style and model of the vehicle you choose. The reinforced passenger compartment is designed to help divert impact energy over, under and around the cabin. A network of advanced restraints ensures your safety. Nine standard air bags offer 11-way protection. 8 Pelvic air bags and side-impact air bags are provided for each front seat, along with a driver’s knee bag. Side curtain air bags add protection at all four outboard seating positions. In a collision exceeding a preset threshold, Emergency Tensioning Devices (ETDs) help to remove slack from the front and rear seat belts, while belt force limiters help reduce peak loads on the occupants. In a sufficiently severe rear impact, NECK PRO® active front head restraints move forward and slightly upward to help reduce whiplash-type injuries. Your Mercedes-Benz will help when you need it most. The standard Mercedes-Benz mbrace® system can automatically place a call for help if an air bag or ETD is activated, even if you cannot. It can even transmit the location of the vehicle and other helpful information. After such a collision, it will also automatically switch on its emergency flashers, unlock its doors, and turn on some interior lights, to assist rescuers and keep you visible to traffic. At Mercedes-Benz of Westminster, we start with treating every customer with courtesy and respect. We are part of the community in Denver, Boulder, Arvada, and Aurora. As your neighbor, we never take you for granted. We endeavor to establish a long term relationship with you and one way is to make sure you are safe and secure as well as enjoy motoring in our fine Mercedes-Benz vehicles. 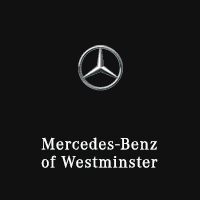 Mercedes-Benz of Westminster is a great place for your luxury vehicle. Come visit us at 10391 Westminster Blvd. Westminster, CO 80020 and experience the difference of Best of the Best total customer satisfaction.